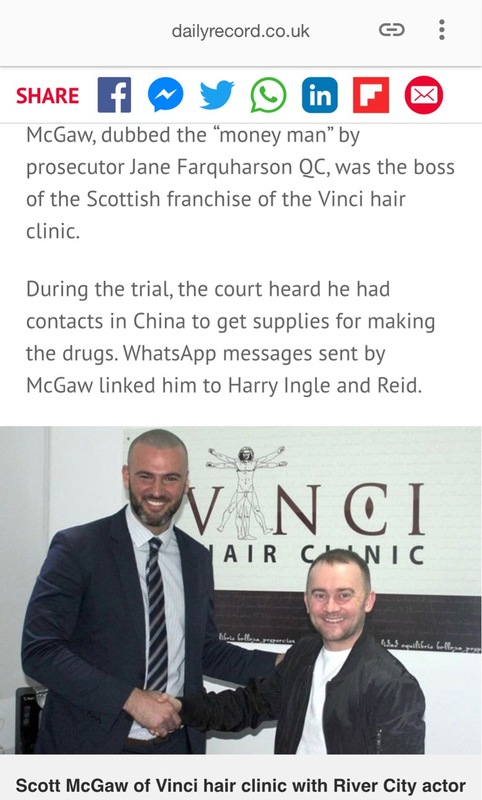 Home › Forums › Scalp Micropigmentation Forum › Vinci clinic owner is a drug lord! This topic contains 5 replies, has 5 voices, and was last updated by Dave1981 1 week, 4 days ago. He’ll be needing a top up when he comes out the prison ? That’s crazy! He’s the main posterboy for Vinci as well. God, they must be having a crisis right now. 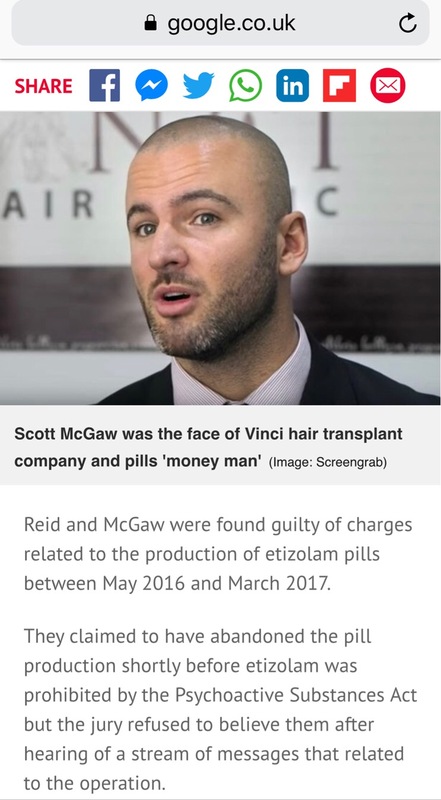 I was considering to have my treatment done by Vinci and met Scott ? 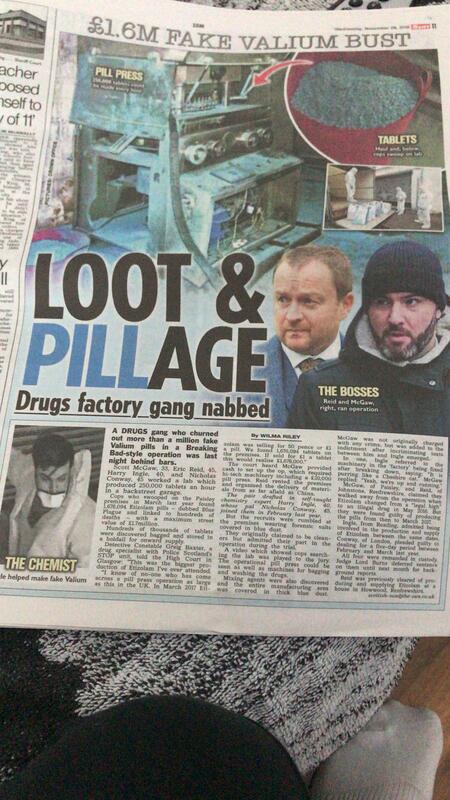 now he’s a drug lord ! When you read the amount of people died indirectly ……how you can trust ppl like that ? !